I’m usually the first to question why we should bother with modern stamps, or with any stamp at all that isn’t recess-printed, and see stamp collecting very much as a nostalgic pastime. But it’s always good to stand corrected and notice that preconceived ideas just get in the way of pure enjoyment. As I found out when I laid eyes on Austria’s new definitive set which will be issued next month. Last year, I wrote a blog about the current set, depicting art museums, here, and though I tried to put a positive gloss on it, truth is I would really only collect them because of their varieties, which, I will grant you, do make it an interesting set. 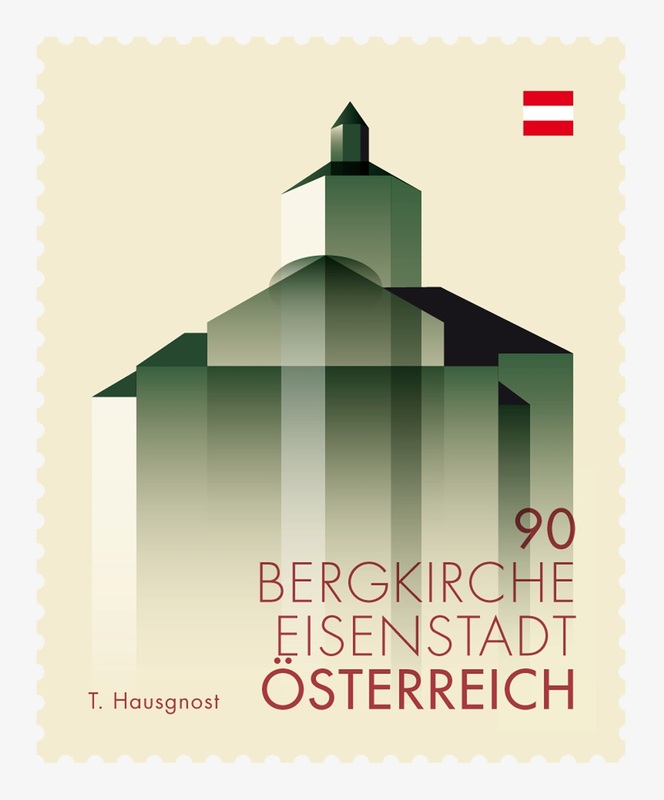 Yet all I could think of was the row after row of beautiful definitives Austria used to issue from the 1940s onwards. 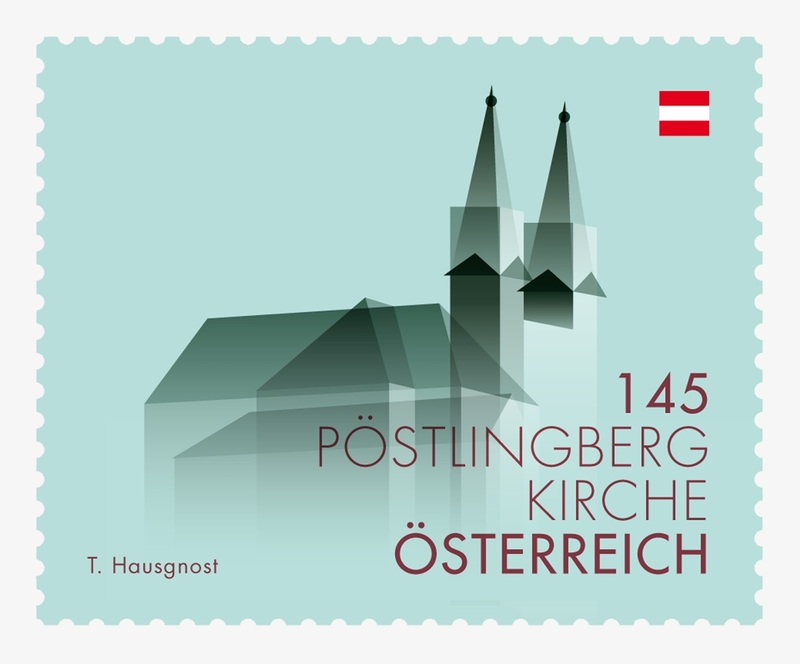 But now we will be getting a set which is ultra modern, almost abstract, printed in lithography, not a recessed line in sight, and yet they are absolutely stunning! One look at them and they make you want to jump on a plane to Austria and get them. Better still: go and live there so you can use them on your mail! 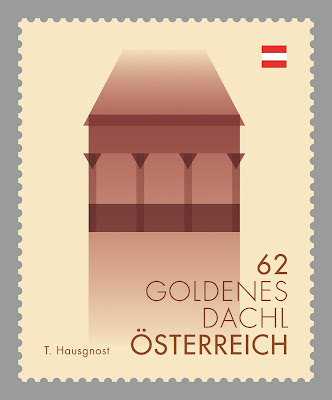 When Austrian Post came up with the concept of 'Austrian Landmarks' for ttheir new definitive set, they held a design competition for students at the Vienna Advertising Academy. 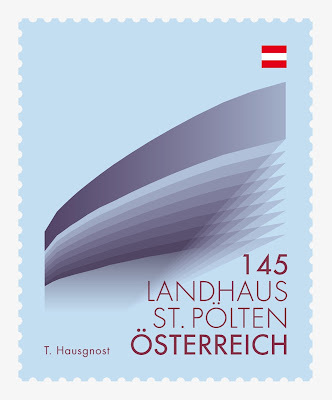 What they were looking for was a modern graphic interpretation of traditional buildings. 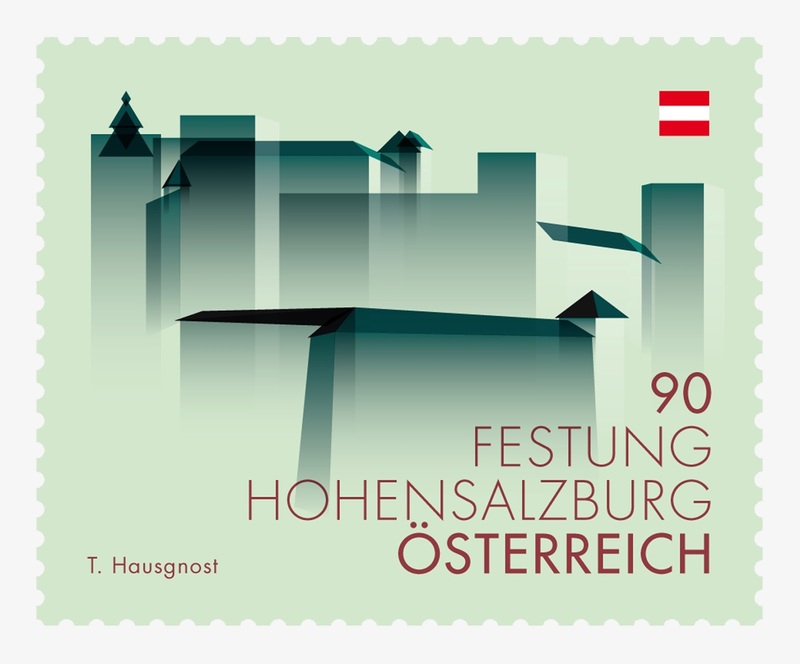 The jury, consisting of leading experts in the fields of business, philately and art, chose the designs of Teresa Hausgnost. Her work stood out because she found a convincing way to showcase the beauty of buildings and monuments in an elaborately reduced modern pictorial language. 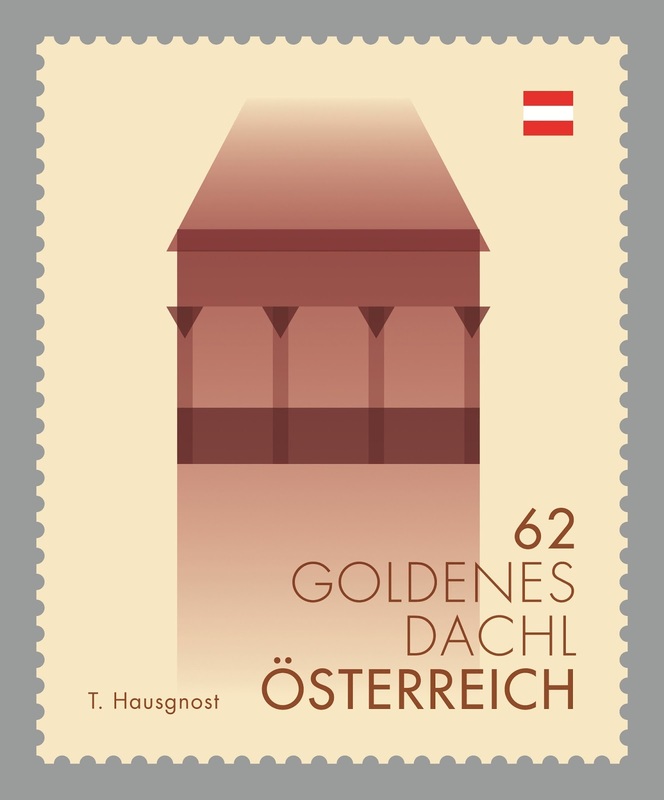 Anyone from Austria reading this? Wanna swap with some Machins? 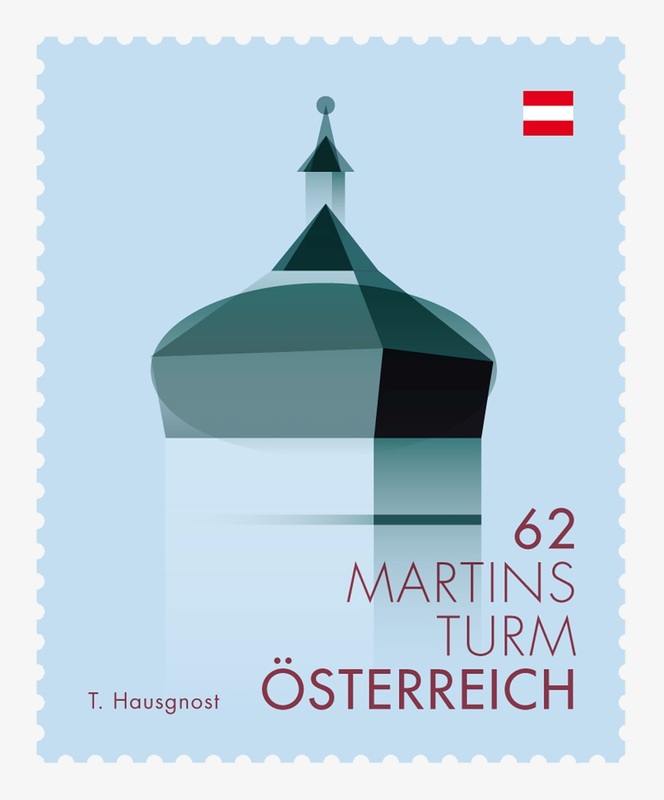 I really do think, after a decade of mishaps – cue flowers art museums - Austria has firmly reclaimed its former top position of definitive design, and I’m thrilled for them. On 12 September the first seven values will be issued which are all for inland postal rates. Next year, five more values will follow for foreign postal rates. We are promised Schönbrunn Palace, the Giant Ferris Wheel and many more. It will be a long wait! PS: Why not come to our forum and share your views (and images!) 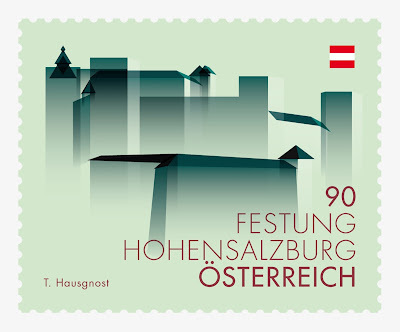 on ultra-modern stamp design?! Click HERE. I acknowledge this is entirely a matter of personal taste, but to me 'ultramodern' designs like this simply don't appeal as much as the more 'decorative' or 'classic' ones. By Definition, I like classic designs,(After all, my collection is 1840-1940 WW ;-) - But those modern sleek designs are indeed stunning!